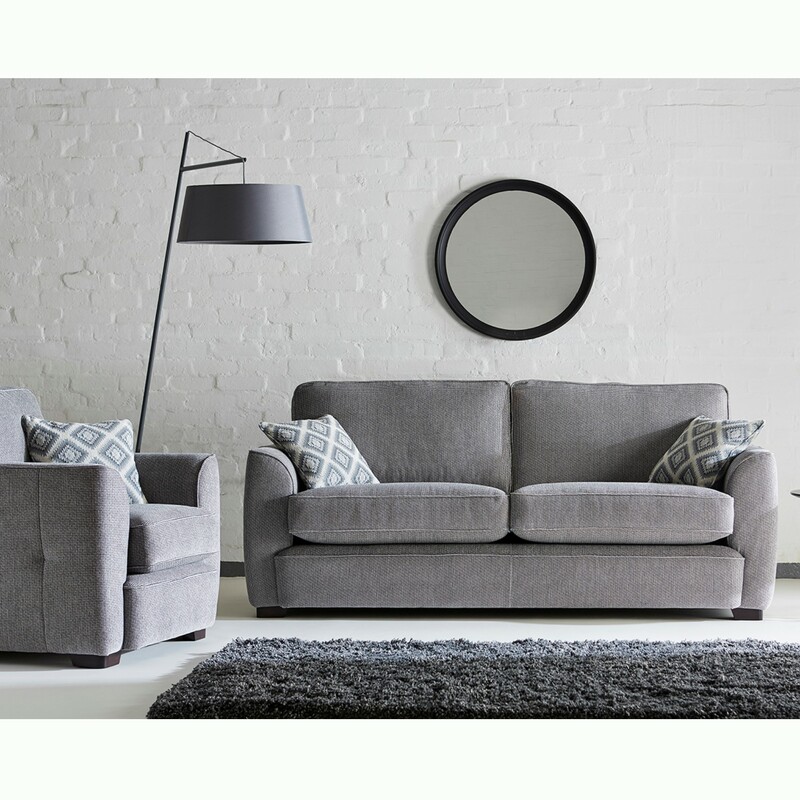 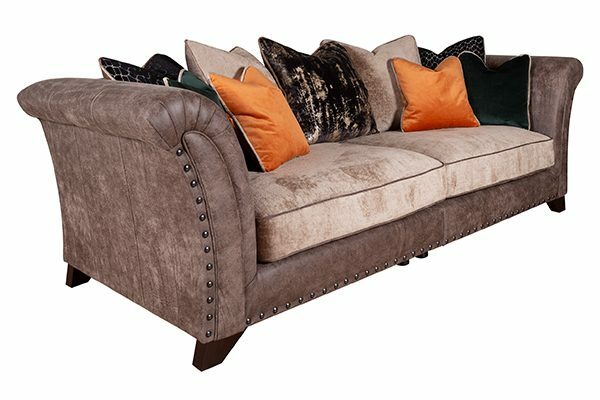 The Winchester Sofa Collection, is one of our brand new ranges. 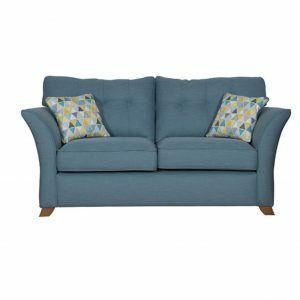 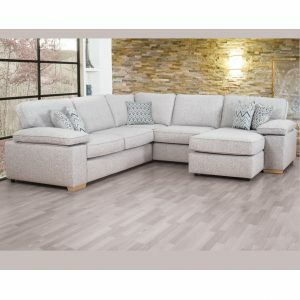 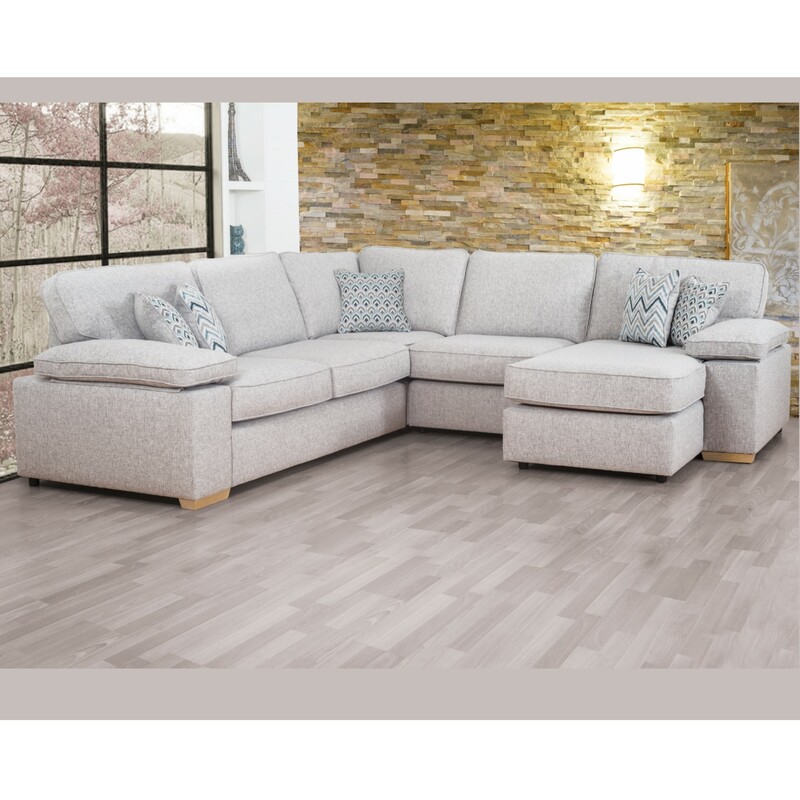 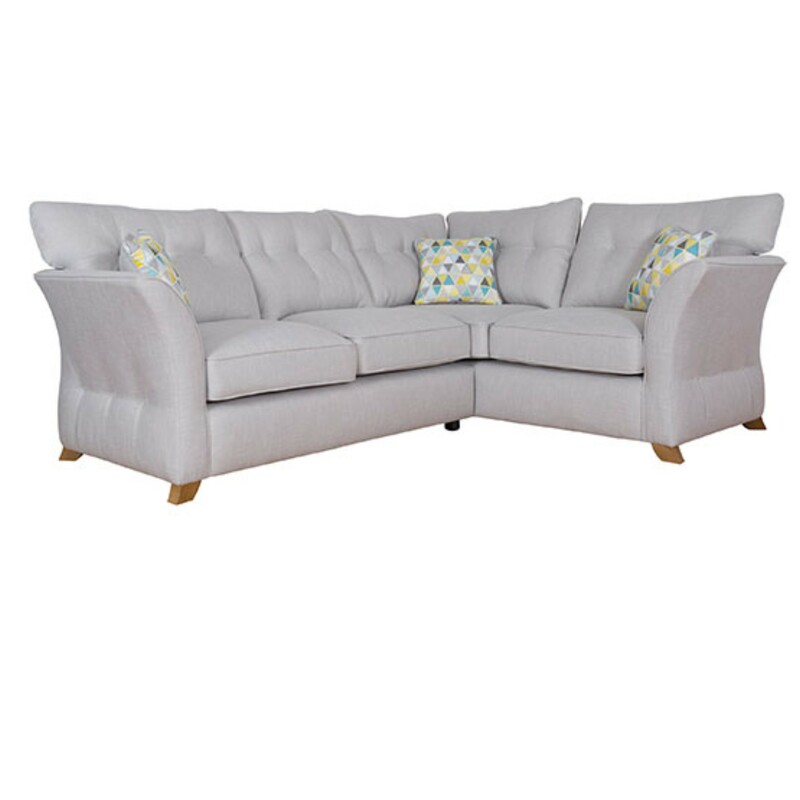 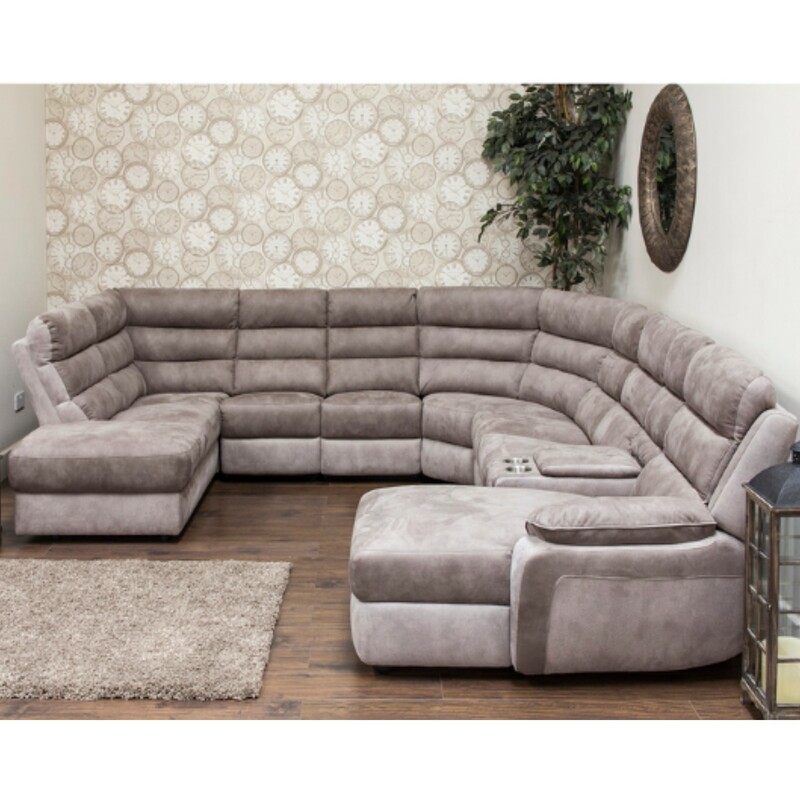 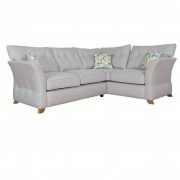 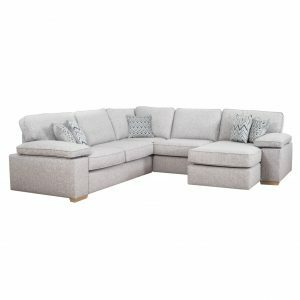 The show stopping range offers comfort, and style to your living area. 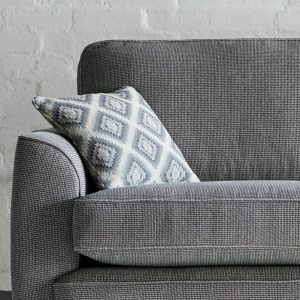 With a wide range of colour and fabrics to choose from, the collection can be suited to any decor. 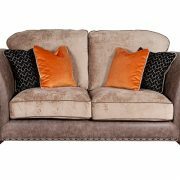 Not only that you also receive eye catching, modern, feather filled scatter cushions with your chosen sofa or chair. 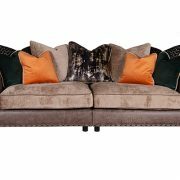 The Umberto Sofa Collection is a uniquely customisable range, which offers a configuration for each and every space. 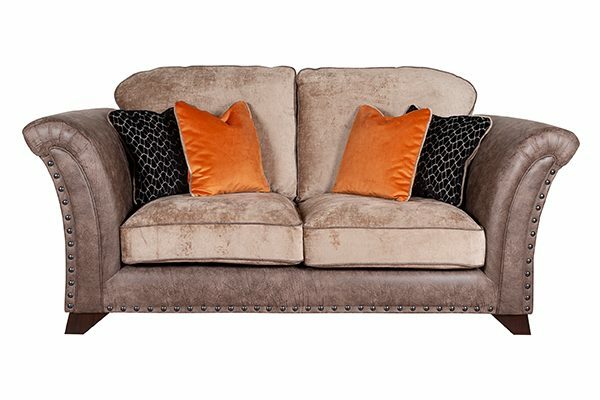 Whilst providing comfort and style. 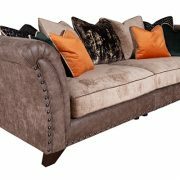 To order contact the store on 01229 464225. 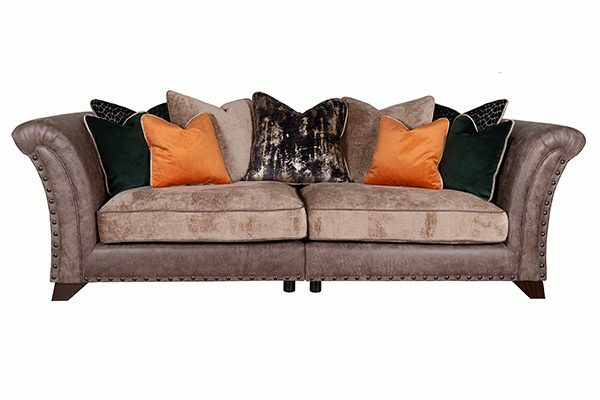 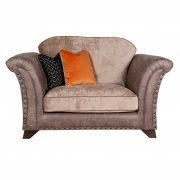 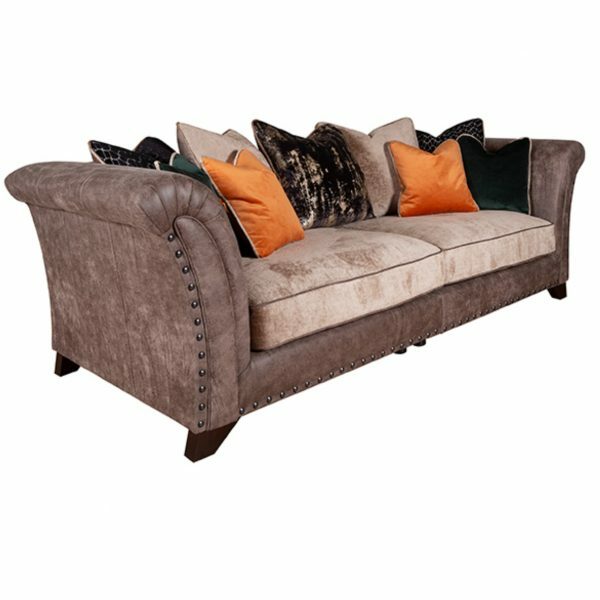 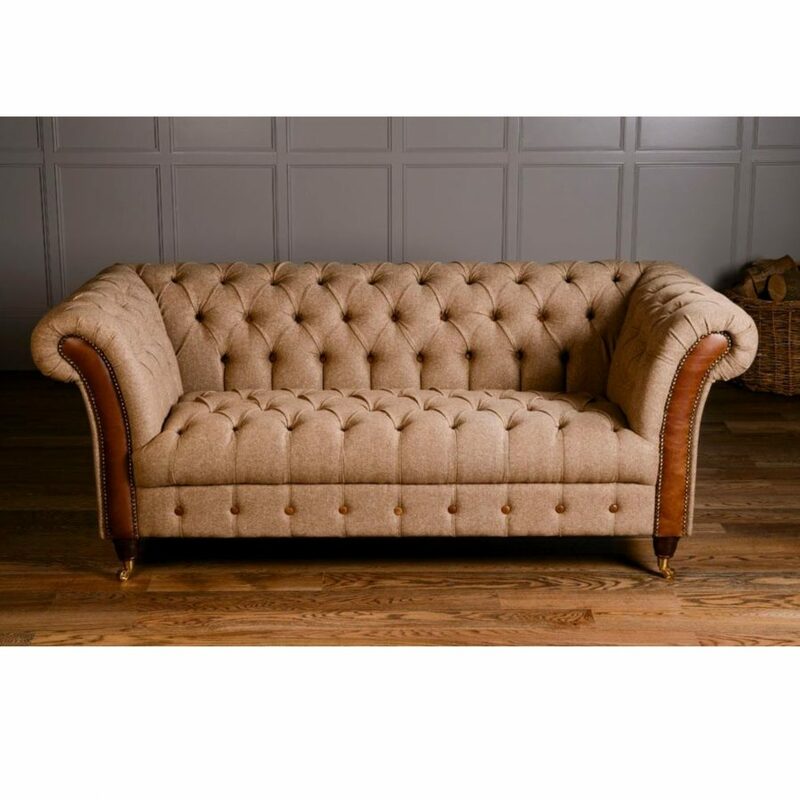 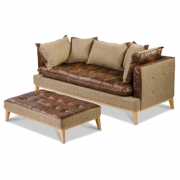 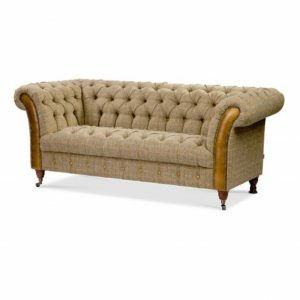 Pure luxury, our best selling Bretby Sofa Collection by a country mile. With luxury buttoning to the base, back, arms and front platform.